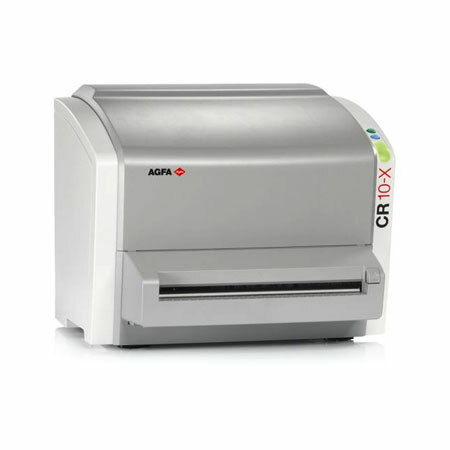 The table-top CR 10-X digitizer is based on proven Agfa HealthCare technology, with a modular yet robust design offering affordability without compromising on image quality. 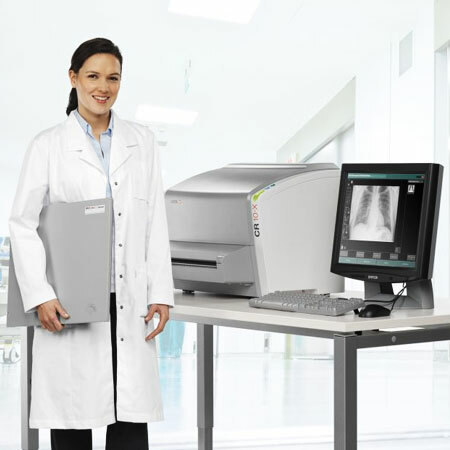 Versatile, this Computer Radiography (CR) digitizer can handle general radiography, orthopaedic, chiropractic and Full Leg/Full Spine applications. The total cost of ownership remains low thanks to its ease of installation, maintenance and use, making it a cost-effective way to move from analog to digital. 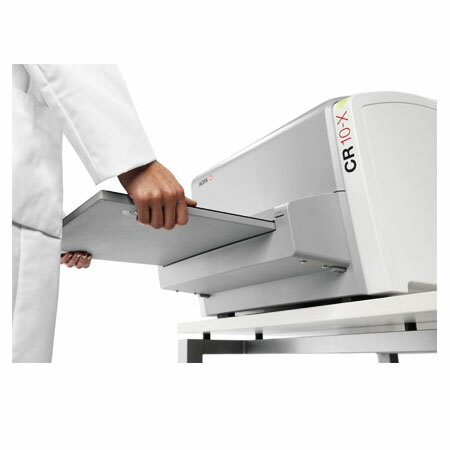 With the CR 10-X, small hospitals and private practices can take advantage of the convenient and fast workflow offered by digital radiography.